Troye Sivan has released “Animal,” a new single from his upcoming album Bloom. The Australian singer, actor, and former YouTube personality’s cavernous new ballad features only intermittent percussion, which culminates in its final moments. Production comes in part from Ariel Rechtshaid (Carly Rae Jepsen, HAIM, etc. 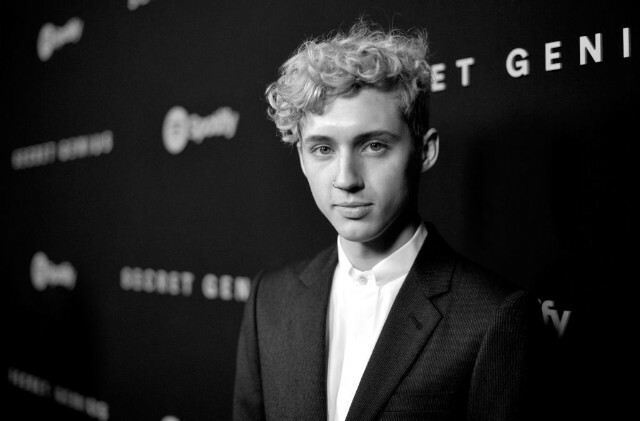 ), who also worked on the previously released Bloom track “The Good Side.” Last month, Sivan released “Dance to This,” a collaboration with Ariana Grande which is also set to be included on the album. Around the same time, Sivan also covered Post Malone’s “Better Now” from the Spotify Singles program. Bloom is due out on August 31. Listen to “Animal” below.